We have a number of ways you can help! 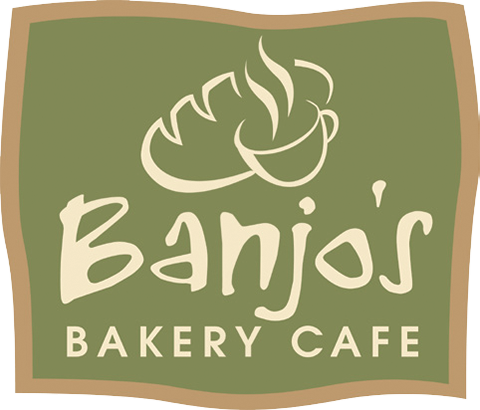 Banjo’s will donate .50c from every Traditional Sandwich loaf sold between 15 August and 15 September 2018. Customers can donate in store where ‘Dough for the Drought’ donation tins are available. All funds raised are going to the Australian Red Cross Disaster Relief and Recovery Appeal to Help Aussie Farmers. Red Cross are passing on 100% of funds raised to the cause. We’d love it if you could help by making a donation by visiting our stores or going to our fundraising page.